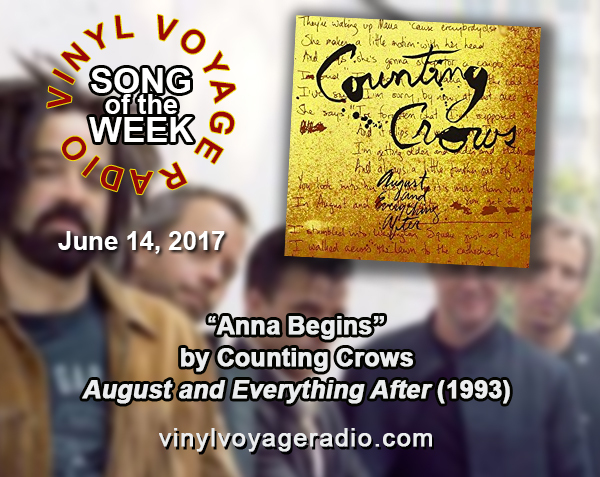 Premiering on Wednesday is "Anna Begins" by Counting Crows, this week's Song of the Week. 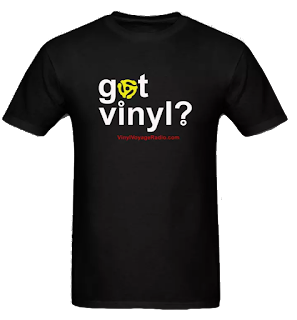 This song is off a new 180g copy of their debut album, August and Everything After which was released in 1993. 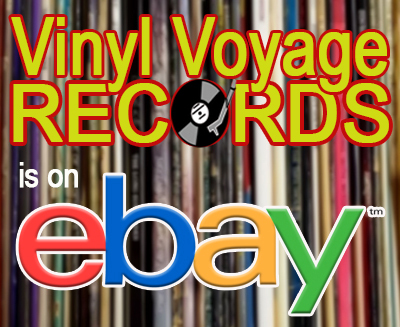 Here is a video of the first time this album was played.